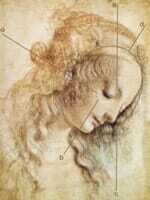 Facial Cosmetic Surgery requires a tremendous level of artistic skill and a highly specialized attention to detail. From straightening the nose and nasal passages to performing an Eyelift, Facelift, Neck Lift, Rhinoplasty, Otoplasty, Maxillofacial and Oral Surgery; Dr. Hearne and the F.A.C.E. staff can delicately reshape the eyes, cheeks, nose, and ears to enhance your appearance and increase your levels of self-confidence. 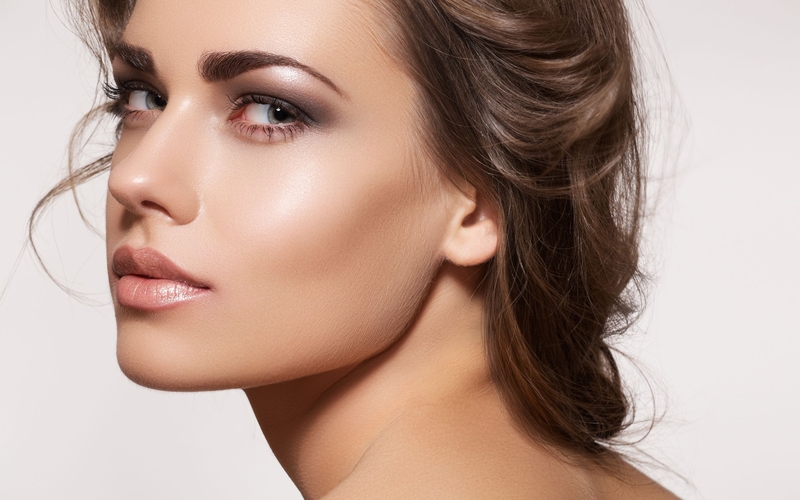 Facial Cosmetic Surgery requires a tremendous level of artistic skill and a highly specialized attention to detail. From straightening the nose and nasal passages to performing an Eyelift, Facelift, Neck Lift, Rhinoplasty, Otoplasty, Maxillofacial and Oral Surgery; Dr. Hearne can delicately reshape the eyes, cheeks, nose, and ears to enhance your appearance and increase your levels of self-confidence. 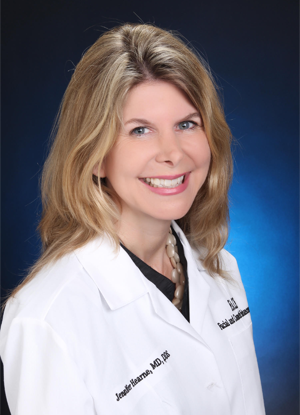 Jennifer Hearne, MD, DDS brings years of education and experience to counseling and treating her patients, providing successful Cosmetic surgical procedures and post operative care. F.A.C.E. Facial And Cosmetic Enhancement Surgical Center has offices in Palm Springs and La Quinta, CA. Dr. Hearne is a leading provider of Cosmetic Surgery in Palm Springs and La Quinta, CA, specializing in all areas of Facial and Reconstructive surgeries that can greatly improve your self-esteem, perhaps by counteracting the effects of aging or by correcting physical abnormalities caused by illness, accidents, or weight loss. From correcting Droopy Eyelid Syndrome to performing Rhinoplasty, also known as Nose Surgery, for improved breathing, Dr. Hearne has the experience, expertise, and the gentle touch that makes her one of the most prominent doctors in California. 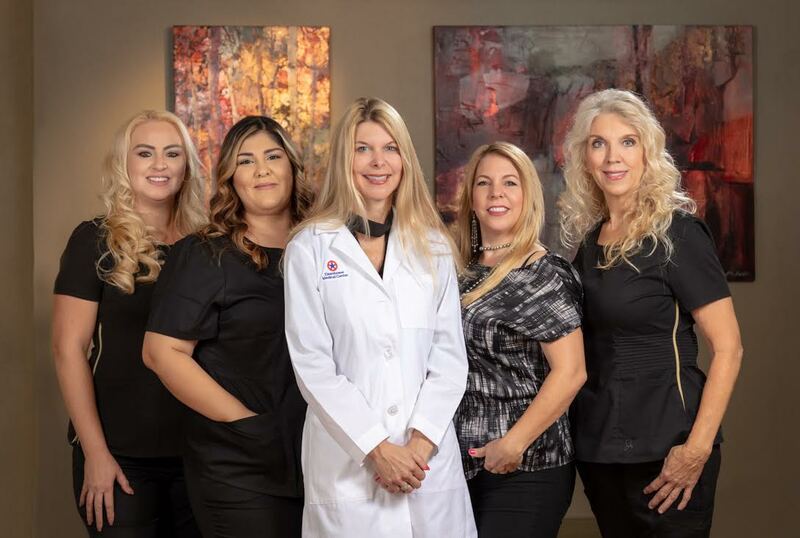 Dr. Hearne and her experienced, highly trained and knowledgeable staff are here to ensure you achieve the best aesthetic results. The F.A.C.E. team takes pride in providing successful surgical procedures and post operative care. We work with women and men of all ages, even children. We provide realistic counseling and surgical expertise. We improve self-esteem, whether it be by counteracting the effects of aging or by correcting physical abnormalities caused by illness, accidents, or weight loss.